Jain Temple of Jainimedu is situated on the western suburbs of Palakkad town, not far from the railway station, this historic 32 feet long, 20 feet wide granite temple displays images of the Jain Thirthankaras and Yakshinis. 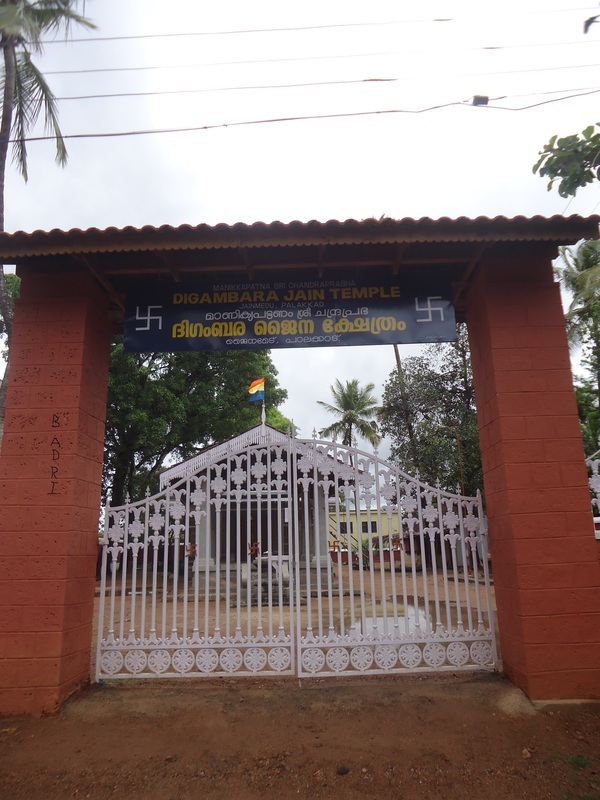 The region around the temple, known as Jainimedu, is one of the few places in Kerala where the vestiges of Jainism have survived. It is at a Jain house here that poet Kumaranasan wrote his monumental poet Veenapoovu (The fallen flower). This temple has been built about 500 years ago by jain head, Inchanna Satur, for the jain sage Chandranathaswamy. The granite walls are devoid of any decoration. 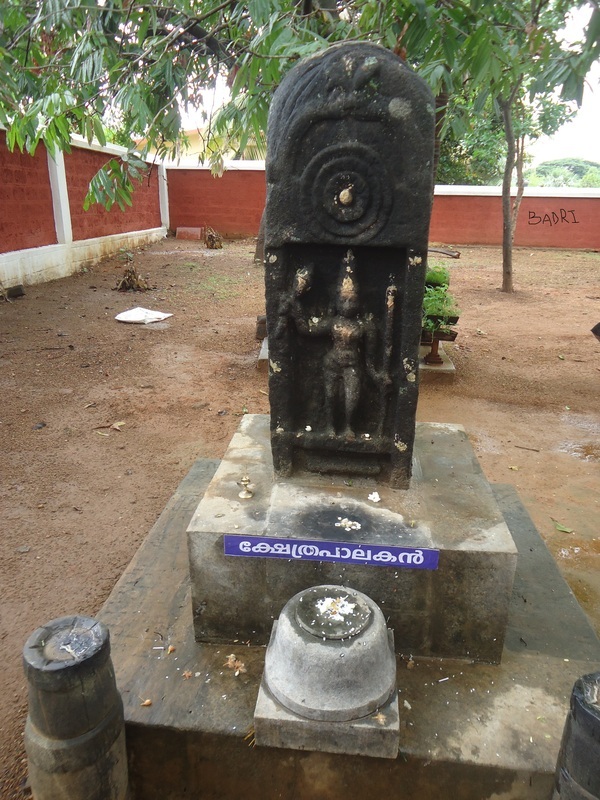 An idol of Chandranthan occupies the first division of the temple, Vijayalakshmi and Jwalamohini the second, Rish- abha Nathan the third, and parshwa Nathan and Padmavathi the fourth. An air of austerity marks this quiet place. The main altar is unadorned while lit lamps flank the main stature palakkad was once home to a community of 400 Jain families, but their numbers are less now.